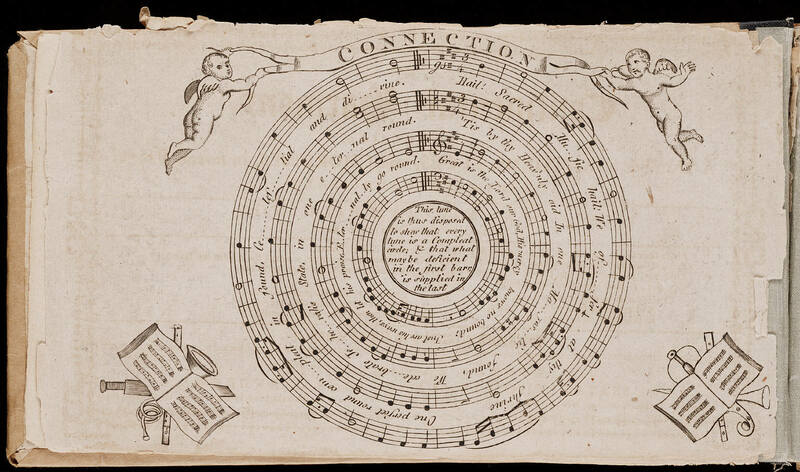 Judea is a much loved shape-note composition by William Billings, widely regarded as the father of American choral music. He was an untrained musician by today’s standards who dedicated his life to writing hymns and teaching ‘singing-schools’ in the rural parts of new england in the late 1700’s. Recently this tune has been recorded by two high profiles classical ensembles interested in performing ‘early music’ – listen to The Tudor Choir and The Rose Ensemble. Here is a rough demo I recorded for our singers to learn the song and the sheet music we used. And thus he accosted the trembling few. Billings’ style was largely the inspiration for our version of “On a Hill in Bethlehem” which I’ll post today or tomorrow.